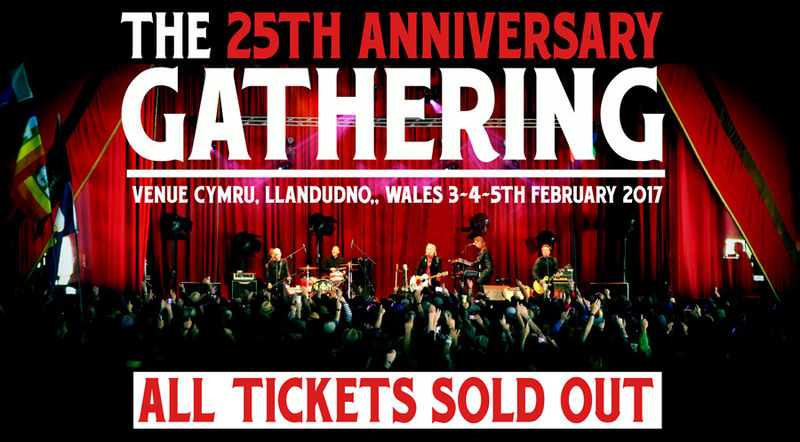 We are proud to announce that The 25th Anniversary Gathering has completely SOLD OUT. Incredible. 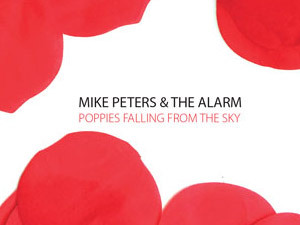 Thanks for all your support and we look forward to welcoming each and every one of you to Wales in February 2017 for what we know will be an unforgettable weekend of music – celebrating the life and times of Mike Peters and The Alarm at Venue Cymru, LLandudno, North Wales. 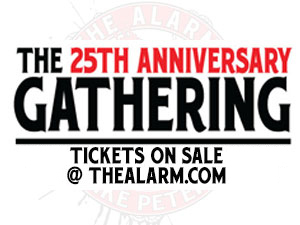 Tickets are still available here for The Gathering USA at the James Bridges Theatre at UCLA, Los Angeles.